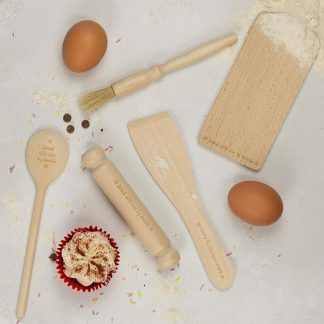 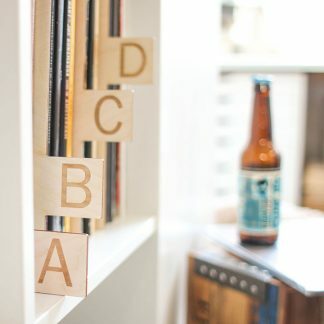 A unique and unusual gift for the couple or someone who has everything…. 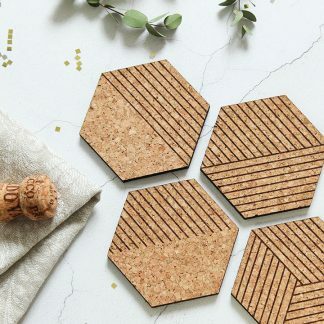 our geometric coasters are cut from 3mm wooden sheets that have been handpainted in bronze metallic paint in our Hampshire studio. 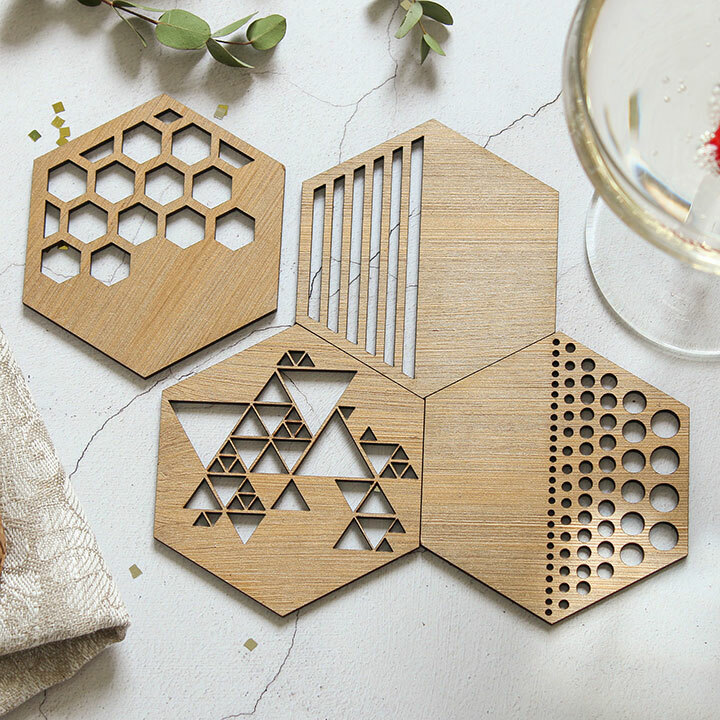 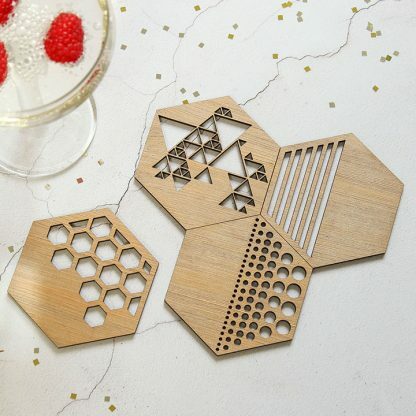 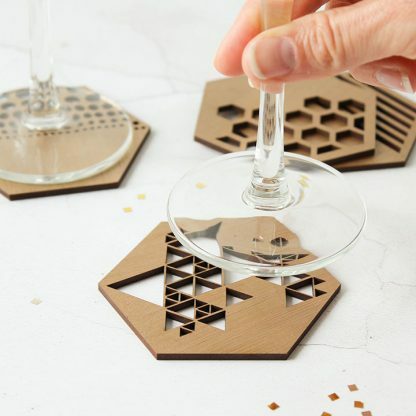 The geometric pattern on each coaster is then cutout by one of our team of artisans using our state of the art precision technology. They would make a lovely wedding gift or addition to your own home. 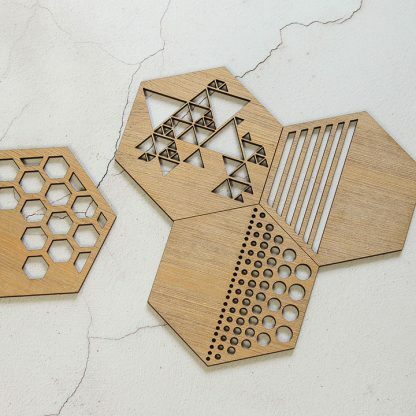 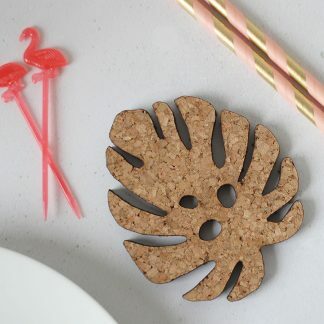 Alternatively you could make a pattern with them and stick them on the wall.